Public Image and Public Relations are important functions. When a Rotary club has a positive public image, brand or reputation, current members are motivated to participate in service above self, prospective members are eager to join and sponsors are willing to support service. Often too little is known about Rotary in our communities and opportunities are missed. The District 5040 Public Image and Public Relations team is here to support our clubs in service near and far and our District’s service on behalf of our clubs. We are here to help tell our story. That is: Together, we see a world where people unite and take action to create lasting change - across the globe, in our communities, and in ourselves. Public Image is a top priority of Rotary and we share that vision. 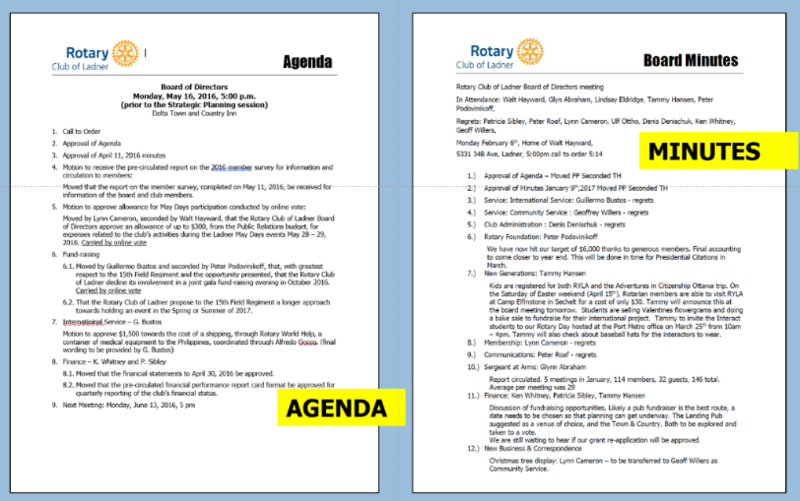 Tell them why should people care about what Rotary has to say? Rotary International Brand Center. Note you must be logged on to access the Brand Center. 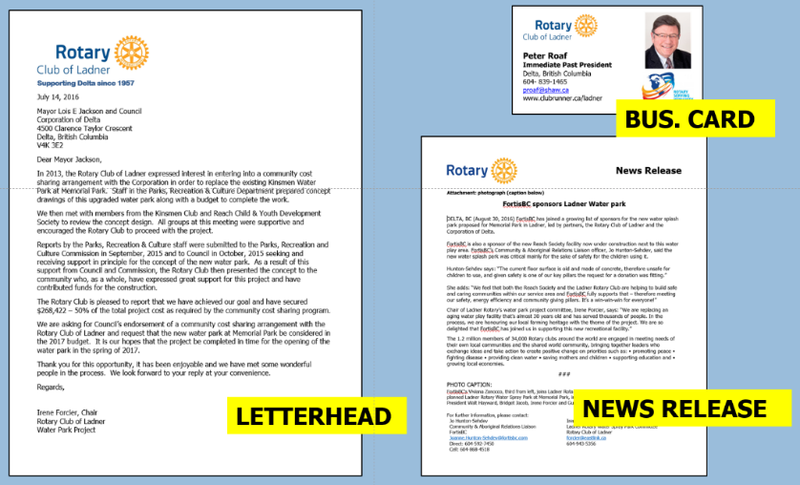 When using ClubRunner to format an email, bulletin or page click on the Image button in the formatting bar and expand "Rotary Images (locked)"
Consider who do you need to influence so they act in support of the cause? Recently Rotary introduced the latest global public image campaign: People of Action. This campaign brings the Rotary story to life in a way that narrows the gap between public awareness and understanding. We apply our leadership and expertise to solve social issues. To help your club spread this narrative in a clear, consistent, and compelling way, a set of People of Action campaign materials in the Brand Center: print, digital, and outdoor advertisements, as well as videos and other marketing resources have been developed. Club's may also create Facebook pages, large and small web site images, standing displays and pamphlets. First check the list of resources on the left hand column. 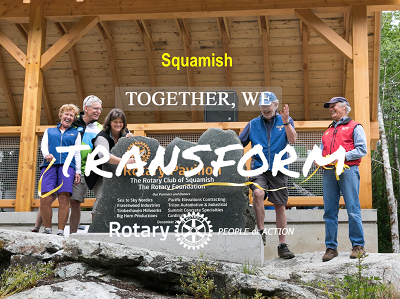 Also, share this page with your of the Rotary District 5040 website at https://tinyurl.com/PI5040 we would like to get the word out too!